Latest on WAEC withheld results for 2014. The National Examinations Committee (NEC) of the West African Examination Council (WAEC), at its 59th general meeting, cancelled the results of candidates involved in examination malpractices during the 2014 examinations. 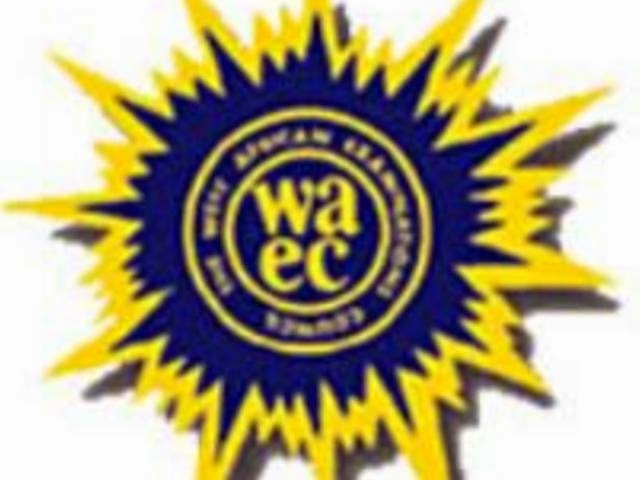 In a statement signed by Mr Damianus Ojijeogu on behalf of the Public Affairs Department of WAEC, the committee reviewed the report on irregularity cases arising from the conduct of the West African Senior School Certificate (WASSCE) in 2014 and approved appropriate sanctions in all established cases of malpractice. This action is as prescribed by the rules and regulations governing the conduct of the council’s examinations. Aside from cancelling the results, some candidates will also suffer other sanctions such as barring them from sitting for the council’s examinations for a certain number of years. The affected results are those withheld for May/June SSCE and November/December GCE. It will be recalled that WAEC withheld result of 145,795 candidates that wrote the 2014 May/June examination.